When scientists discovered transgenes in local Mexican corn varieties in 2001, their findings intensified a debate about not only the import of genetically modified (GM) maize into Mexico but also the fate of the peasantry under neoliberal globalization. While the controversy initially focused on the extent to which gene flow from transgenic to local varieties threatens maize biodiversity, anti-GM activists emphasized the cultural significance of the crop in Mexico and demanded that campesinos and consumers have a voice in the creation of GM maize and rural policies. 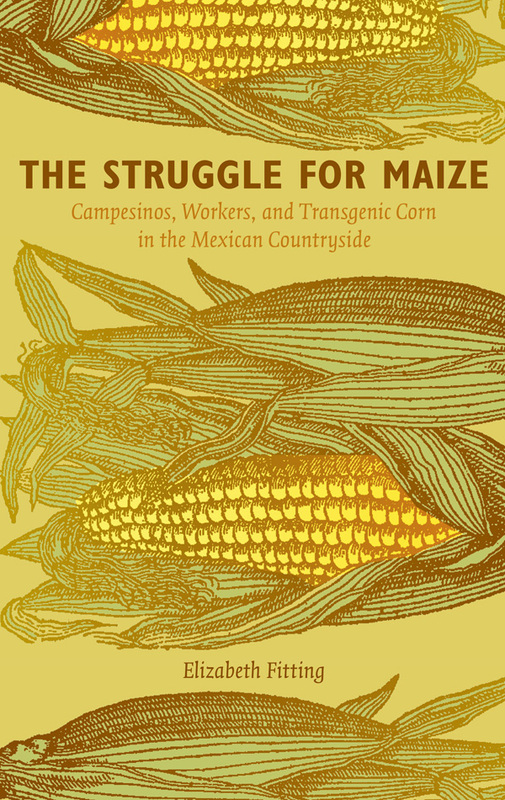 In The Struggle for Maize, Elizabeth Fitting explores the competing claims of the GM corn debate in relation to the livelihood struggles of small-scale maize producers, migrants, and maquiladora workers from the southern Tehuacán Valley. She argues that the region’s biodiversity is affected by state policies that seek to transform campesinos into entrepreneurs and rural residents into transnational migrant laborers. While corn production and a campesino identity remain important to an older generation, younger residents have little knowledge of or interest in maize agriculture; they seek out wage labor in maquiladoras and the United States. 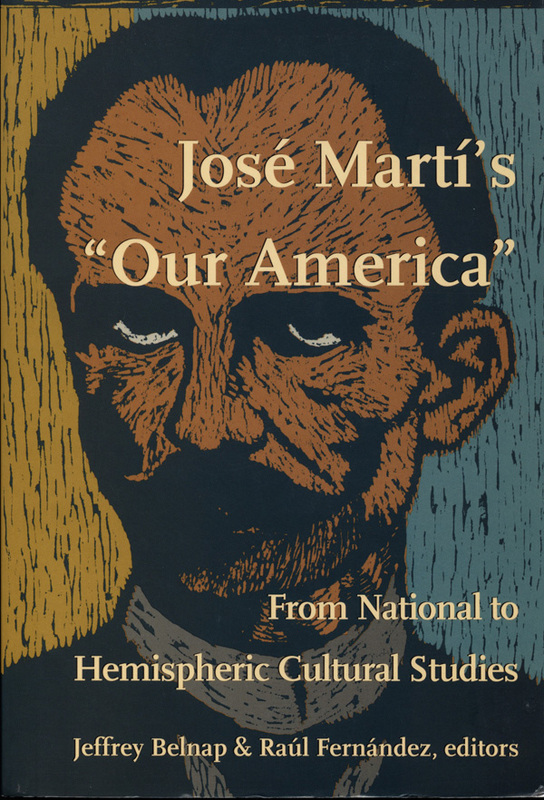 Fitting’s ethnography illustrates how agricultural producers and their families respond creatively to economic hardship and Mexico’s “neoliberal corn regime,” which promotes market liberalization, agricultural “efficiency,” and the reduction of state services over domestic maize production and food sovereignty. Elizabeth Fitting is Associate Professor in the Department of Sociology and Social Anthropology at Dalhousie University in Halifax, Nova Scotia.